Exercise sometimes feels like a chore especially when you have to travel to the gym after a long day at work. Lontek Automatic Incline Portable Folding Electric Treadmill makes working out easy as you don’t need to leave home. Its folding design and rolling wheels at the bottom enhance portability as you can exercise in the living room, balcony or other space at home. It has a sturdy construction that accommodates a maximum load of 130kg and a built-in MP3 speaker that keeps you entertained when working out. The Lontek Incline treadmill is suitable for intermediate level routine workout and users of motorised treadmills to achieve their fitness goals more conveniently. 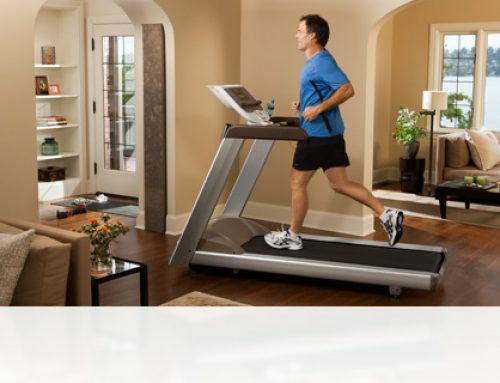 Here are more features of the Lontek electric treadmill. 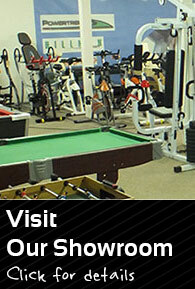 The fitness equipment allows users to adjust the speeds based on their fitness goals. Whether you want to lose belly fat or maintain a healthy body, the Lontek electric treadmill allows you to adjust the speed up to 18 km/h. With its 15% incline, you can easily achieve your goals faster. Normally, adding a hilly terrain to a workout routine increases the intensity of the workout by activating the hamstrings and the glutes. A 5% slope increases fat burning by 50% thus, a 15% should help you burn calories much faster. 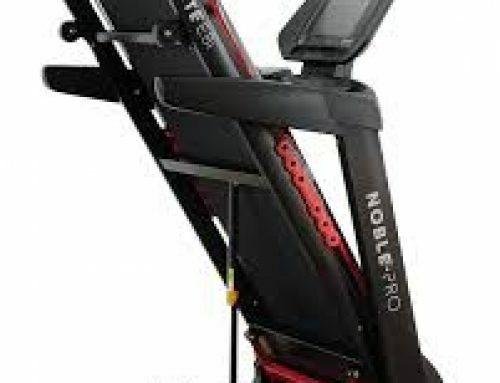 An automatic treadmill incline also aids in muscle toning. The incline provides different angles of training that help tone the lean muscles for a more attractive body. The Lontek electric treadmill features a heavy- duty steel frame construction, which is more shock absorbent compared to other kinds of metal. Steel is also lightweight and quiet. This fitness equipment features 12 preset workout programs to help you achieve different fitness goals. 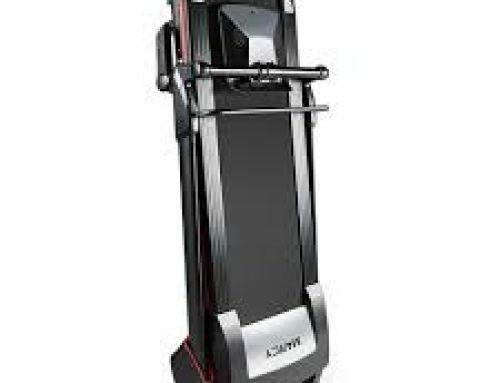 The programs are control the speed of the treadmill automatically and adjust the incline appropriately. The Lontek electric treadmill boasts a 7-inch screen display that shows the distance, speed, heart rate, calorie burn and time spent working out. Its pulse sensors are fitted on the front handlebar, so they don’t impede movement when working out. The heart rate sensor allows users to monitor their heart rate when working out. These sensors help monitor progress when you have specific fitness goals like losing weight. Users can monitor progress by calculating their heart rate zones. Usually, there are four heart rate zones based on the users’ fitness goals. The first zone ranges from 60%-70% and is achieved when warming up or when you just started working out to get into shape. The second zone (71%-80%) allows the body to use oxygen more efficiently and is the most common for treadmill training. The third and the fourth zones are ideal for more intense training performed by athletes. Lontek automatic electric treadmill is suitable for achieving heart rates within the first and second zones. Lontek electric treadmill is fitted with a safety key that allows users to stop the machine during emergency. Thus, if your gear touches the wrong button, slip suddenly or you just need to stop the machine abruptly, you just need to pull the key out to stop the treadmill. It is imperative to remove the key after the workout to prevent kinds from starting the machine accidentally. The treadmill has a 90-degree folding design that makes it easy to store when not in use. It has a length of 174.5x 78.5x 129.5 cm, which is a pretty compact size for small spaces. The Lontek electric treadmill is fitted with a quiet motor that allows you to exercise without disrupting your neighbour or other people in the living room. The manufacturer has used a motor that reduces noise level by less than 60 db without compromising on its effectiveness. Lontek automatic incline portable electric treadmill weighs 93kg, which is pretty impressive for this type of foldable treadmill design. Experts recommend buying a treadmill that can handle 50 pounds more than the ideal body weight to avoid straining the motor. With this weight, it can effectively carry individuals weighing more than 130 pounds. The manufacturer offers a one-year warranty. As such, users can replace parts, frame and other parts that break down when using it before the expiry of the one year period. Track cushioning is designed to protect the joints and the body from the impact of the exercise by 15-40%. As a result, there is reduced risk of developing injury. Advanced treadmills are fitted with adjustable cushions for users to select their preferred level of support. The Lontek Electric treadmill is not fitted with cushioning, which exposes users to injury. The machine has a running surface that measures 51.18×16.93 inches. This track length is rather short and can only accommodate people who have short strides. Experts recommend buying treadmills that have a length of 55 inches for walking and 60 inches for running. Concerning width, fitness experts state that a treadmill that has 20 inches is better for large-bodied trainees. While Lontek electric treadmill is designed for running and walking, it does not meet this requirement.